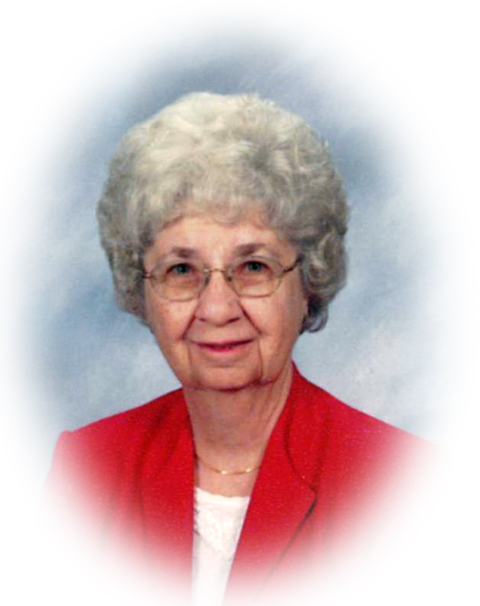 Obituary for Helen Baker King | Sheetz Funeral Home, Inc.
Helen Baker King, 96, of Mount Joy, passed away on Friday, March 22, 2019 at Hospice and Community Care, Mount Joy. Born in Florin, she was the daughter of the late Roy F. and Bessie (Wittel) Baker. Helen was the wife of Max W. King who passed away in 2001. Helen was a graduate of the former East Donegal Township High School class of 1940. She retired from Wyeth Laboratories working in Human Resources in 1987 after 39 years of service. Helen was a member of Glossbrenner United Methodist Church where she taught Bible and Sunday School. Helen is survived by a daughter, Marcia Brandt of Coloma, WI; two grandchildren; eight great grandchildren; 11 great great grandchildren; and a sister, Joyce Baker of Mount Joy. She was preceded in death by two sisters, Dorothy Baker and Ruth Kline; and a brother, Paul Baker. A funeral service honoring Helen’s life will be held at the Sheetz Funeral Home, Inc. 16 East Main Street, Mount Joy on Wednesday, March 27, 2019 at 11 AM. Family and friends will be received at the funeral home before the service from 10 AM to 11 AM. Interment will follow at Camp Hill Cemetery, Mount Joy. In lieu of flowers, memorial contributions may be made to Glossbrenner United Methodist Church, 713 Church Street, Mount Joy, PA 17552.